Does he share genes with Berta? Yes they are genetically related. 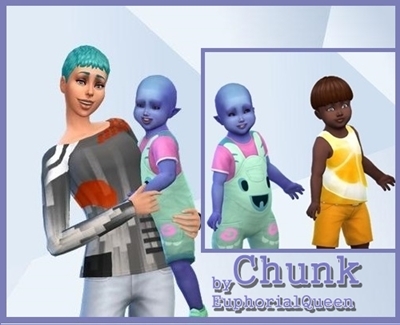 I rarely make evil Sims and I am thrilled that you like the Boldfigures. 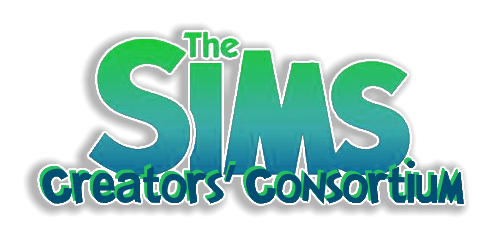 In this case the name inspired the Sim and is a play on Goldfinger the villian from the James Bond series. 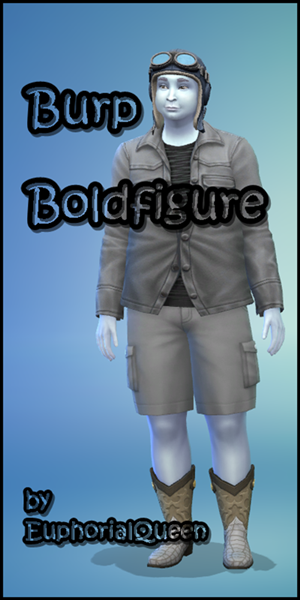 The Boldfigure lineage is not done yet and will appear again on my gallery page. 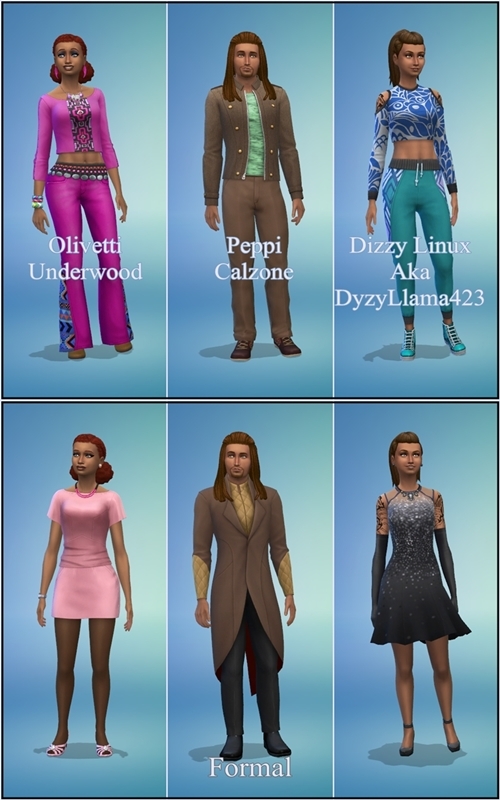 Sincerest apologies to anyone trying to play this household. 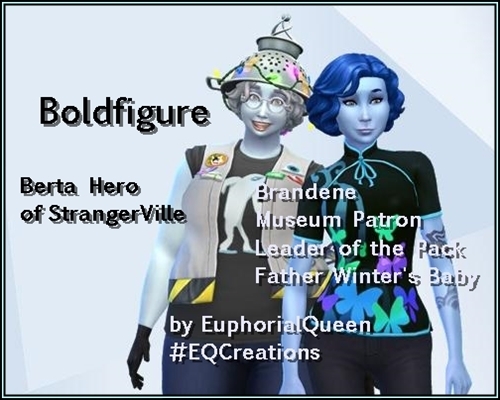 It appears Brandene is afflicted by the glitch that deletes children of Father Winter. 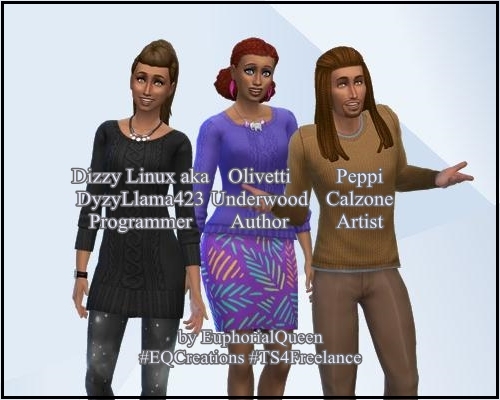 Tomorrow we are getting a patch with new freelance careers and a few other goodies plus fixes to squash some bugs. 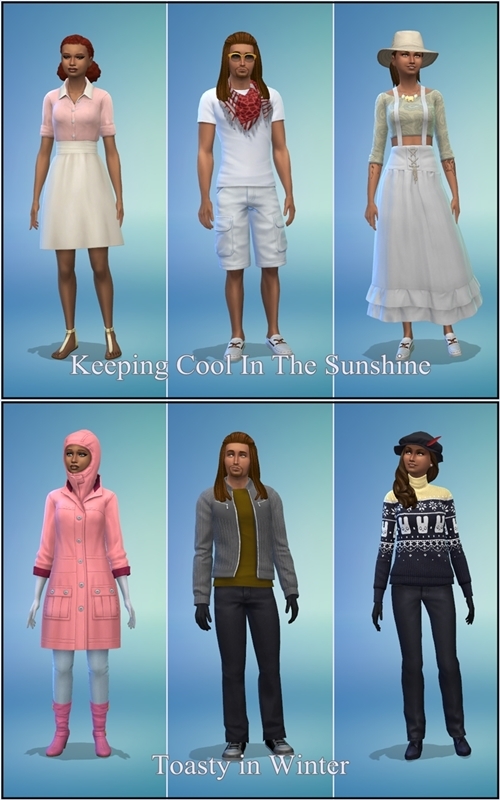 In preparation I have created some new Teen Sims to share. 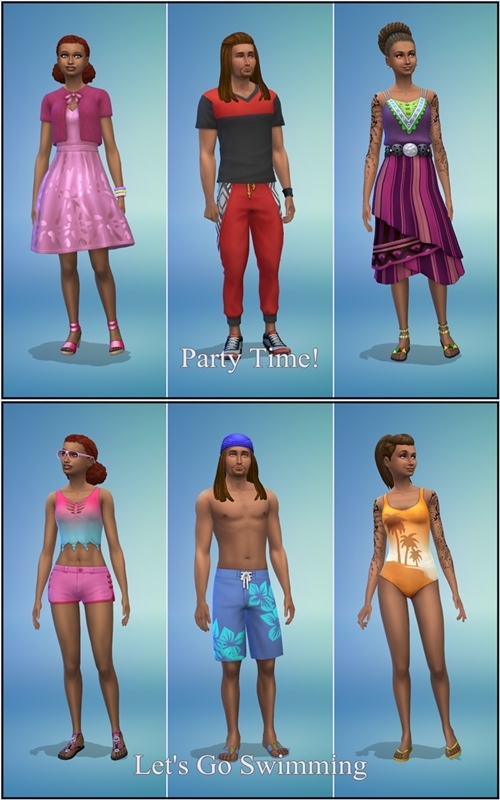 Same as the Teen Sims pulled from the gallery (no skills) and aged to young adults in CAS.